Surveys are without a doubt the absolute favorite among clickworker jobs. It’s no wonder, as they can be completed quickly and without much effort from home or on the go. Simply answer a couple of questions or provide your opinion on subject X and the job is already done. So that the customer can also be certain the survey was actually completed, a code is displayed to the clickworker after they finish answering the questions. That survey code is then pasted or simply typed into the provided field and then the job can be submitted. Many clickworkers have the notion that a code should have a certain format, be clearly emphasized and positioned apart from the rest of the text, or that it must at least be specifically designated as a code beforehand. This can unfortunately lead to a code simply being overlooked or even not being recognized as one, because it doesn’t conform to expectations. 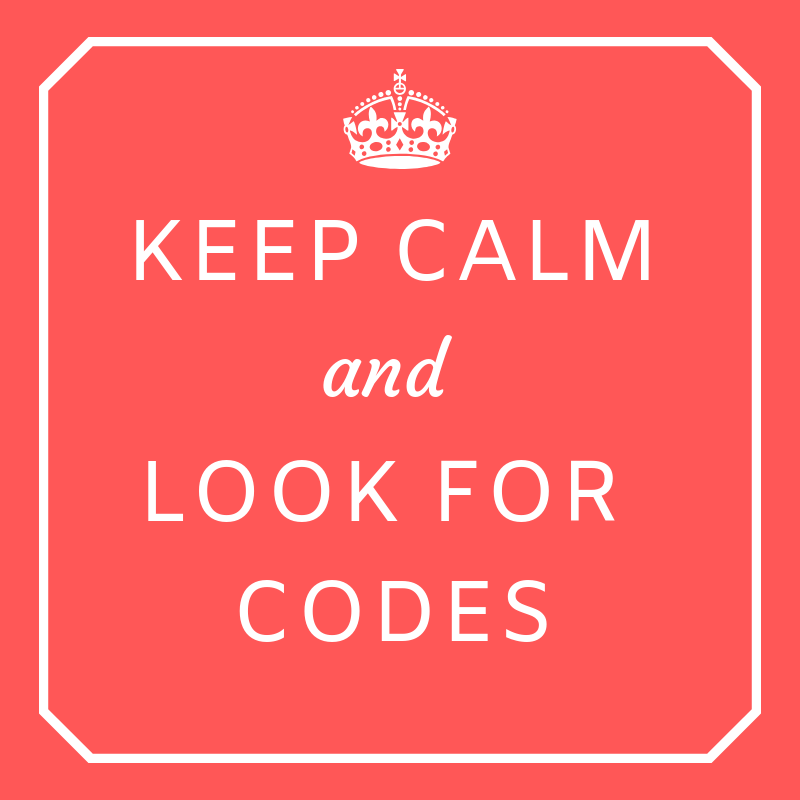 Fortunately it is usually stated explicitly what the code is, however sometimes it is not. Every survey is structured a little differently. In principal anything could be a code, from a confusing combination of numbers to a colorful image. We’ll show you some of the most common types here. Clickworkers who prefer to type in the code sometimes run into the problem that the code they enter is supposedly incorrect. Commonly the reason for this is that some code characters simply look too similar to others depending on the font. Some easily confused characters for example are the capital “i” and the lower case “L” or a capital “O” and zero. In this case you should ideally try out all conceivable combinations, or preferably copy and paste where possible. Who hasn’t this happened to? The survey is almost completed, you elatedly jump to the end and then it happens: in your haste you too quickly clicked away from the page with the code. If you can’t return to the previous page using the back button (arrow pointing to the left or something similar), then your only help is to contact clickworker support. As soon as we ascertain in our preliminary testing that a survey code is somewhat difficult to find, we make an effort to provide assistance by noting this in the job description. So please always read the job instructions very carefully regarding tips and information about the code. Dieser Artikel wurde am 20.March 2019 von mandy geschrieben.